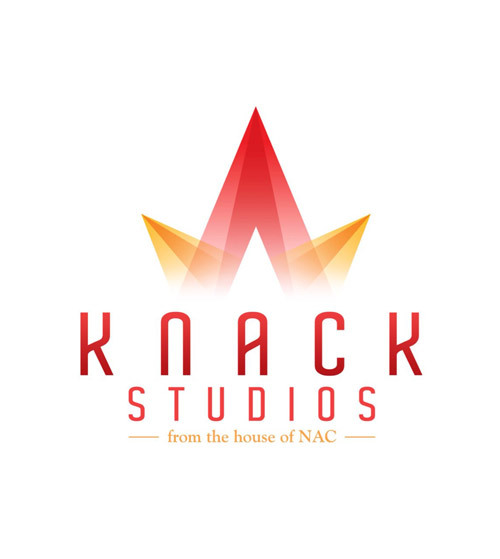 Envisioned as a major resource for India's thriving Bollywood Film Industry, Knack Studios is Eastern India's first world-class Walters-Storyk Design Group post-production studio. 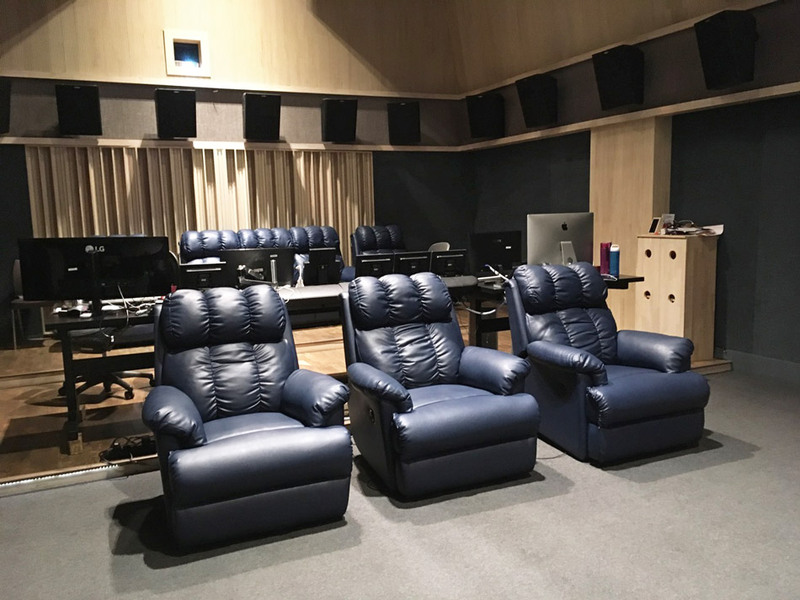 To provide clients with the ultimate audio/film/video post facility, the Knack management team retained WSDG's global architectural/acoustic design expertise in 2016. 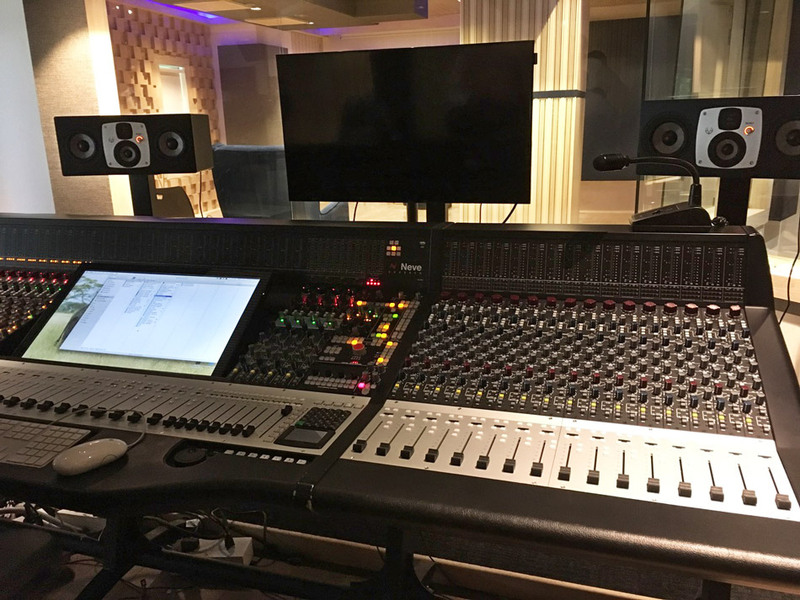 Completed in late 2017, the 4600m² state-of-the-art complex is ensconced within a totally renovated 3-story building. 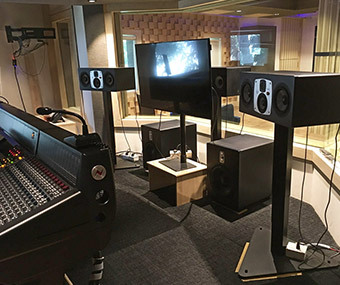 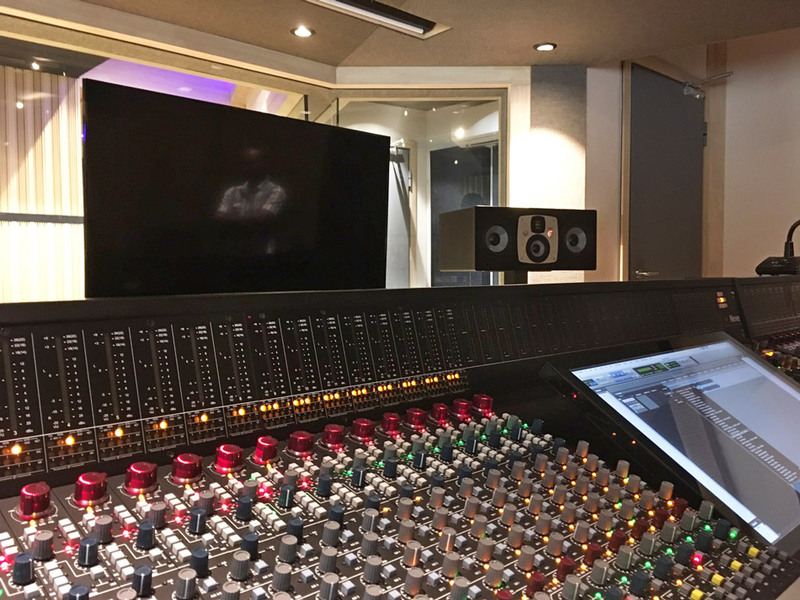 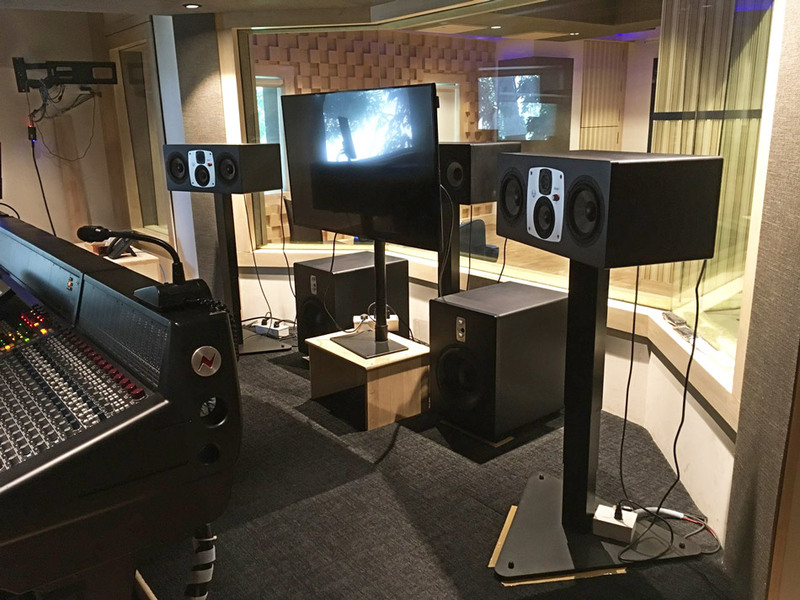 The studio features SC307, SC407 and TS112 – Pro AVL Asia has dedicated an entire article to the studio complex, which you can read here.